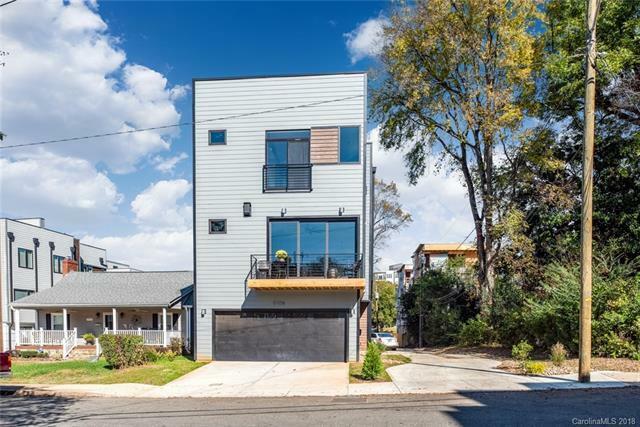 327 S Turner Street, Charlotte, NC 28208 (#3452571) :: Robert Greene Real Estate, Inc. 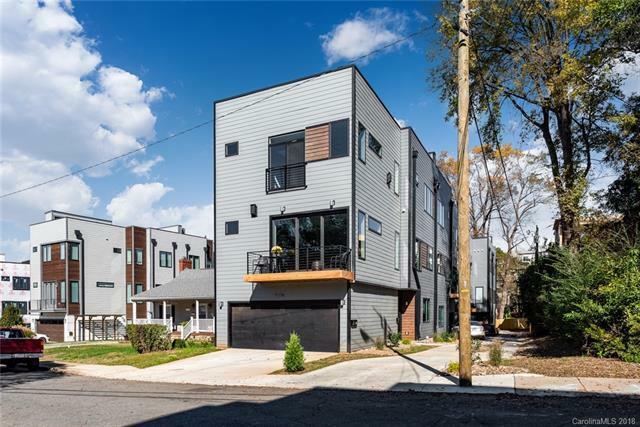 These high end luxury town homes boast a 900+ sq.ft. 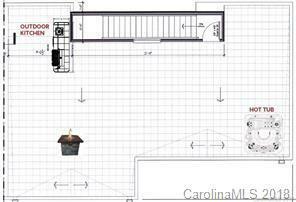 private roof top patio with fire pit and hot tub standard in all units! Large open floor plan, excellent use of space, 12'x8' windor leads to cantilever balcony off main living area. Master Bath has large 5'x5' walk-in shower with dual shower heads. See attached floor plans, site plans and pictures of our model unit. List price is $30k under appraised value! Builder allows for some customization in regards to; paint, stain, tile, cabinets, electrical/plumbing fixtures, this is an excellent opportunity to personalize your dream home without the huge expense, hassle & time that comes with a custom home build.Nestled back on Turner Ave. next to a babbling brook and just a block away from Blue Blaze Brewery & future Savona Mill. 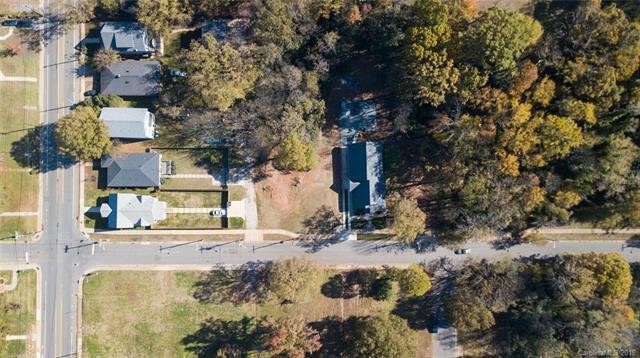 Tons of trees & huge deep lot makes for a quaint suburban feel just about a mile away from Uptown Charlotte!